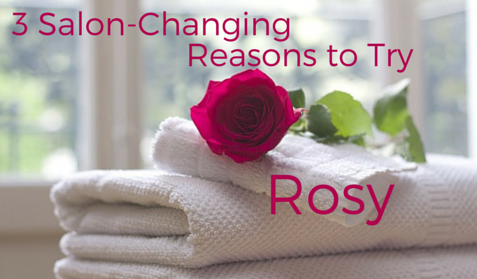 Limited Time Only: We Will Convert Your Data to Rosy for Free! 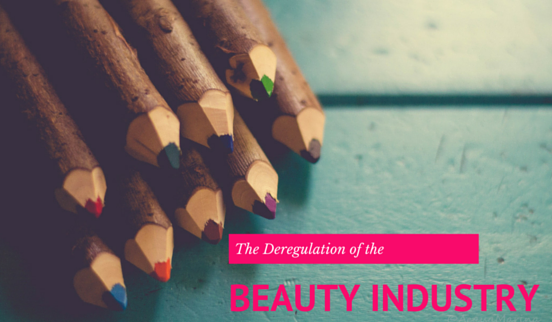 Why Deregulation Matters: Bad Hair! 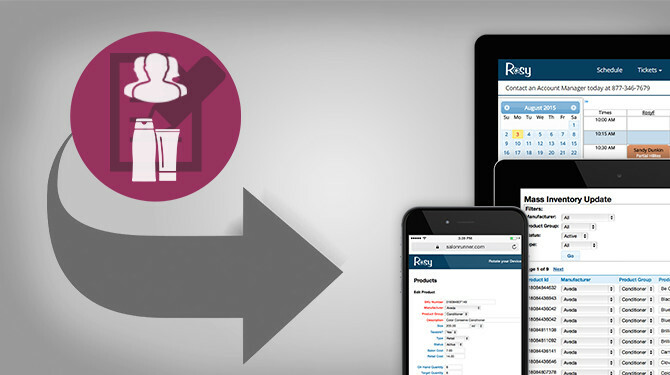 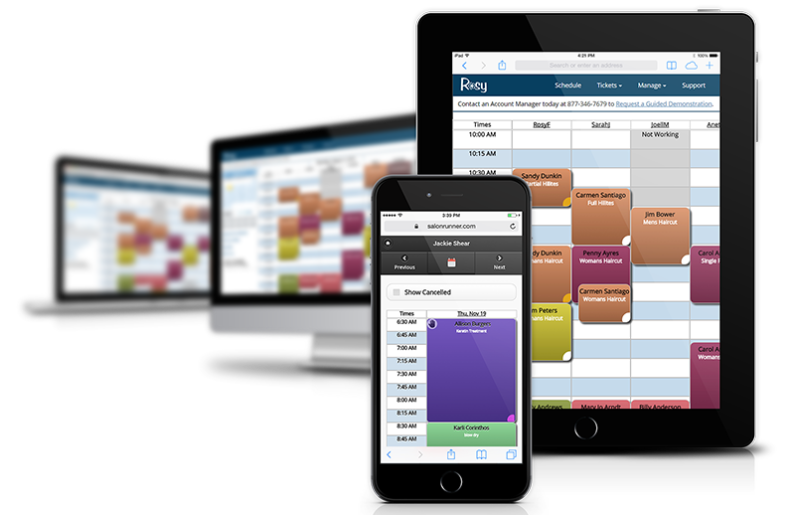 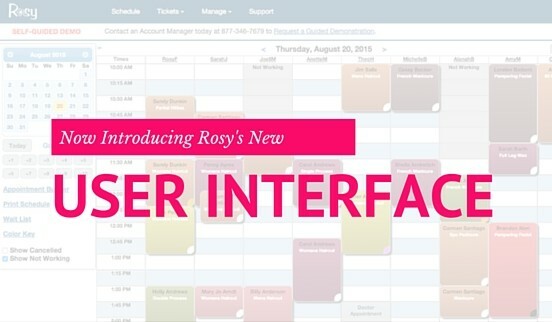 We Hope You Enjoy Rosy’s Cleaner, More Intuitive Interface! 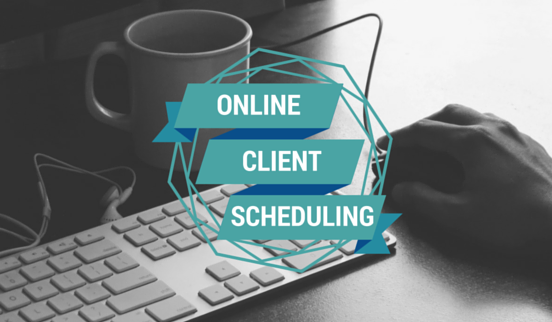 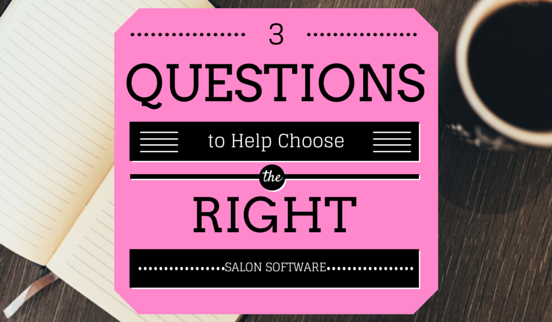 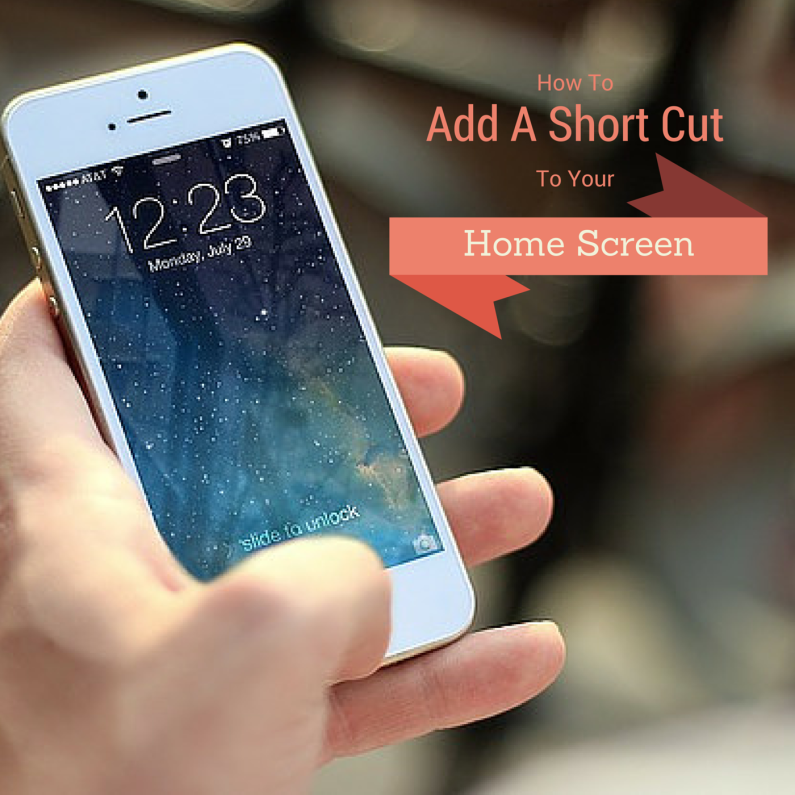 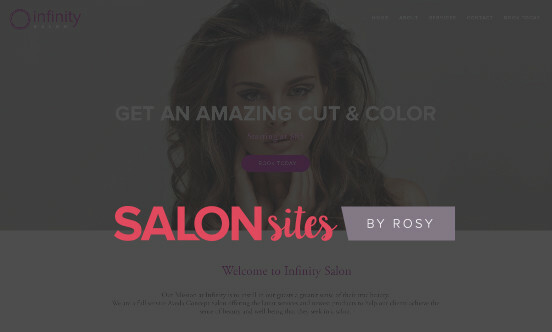 Your New Salon Website Creator: Affordable, Easy, and Gorgeous!